6 month NMRA trial membership. We are headed to Sussex County, NJ, for the next GSD meet. 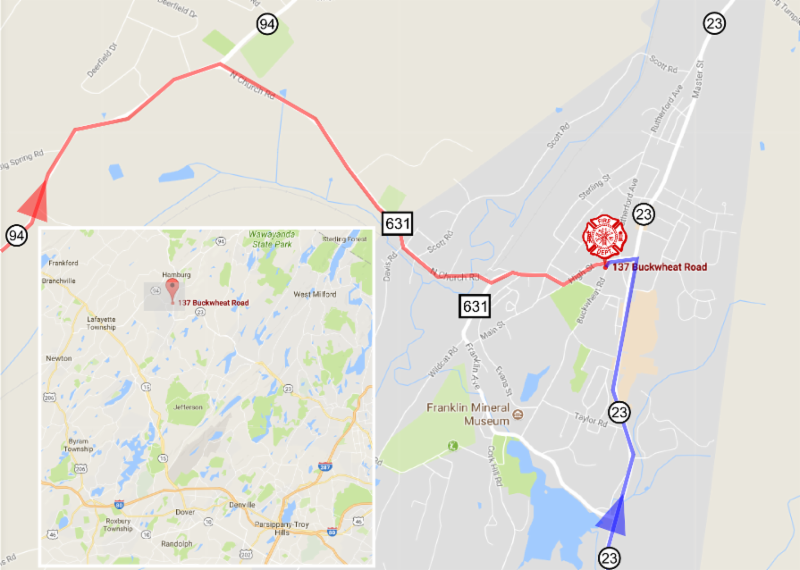 The meet will be on THIS Saturday, September 23, in Franklin, NJ. It is a great location for Garden State and Hudson Valley Division members to meet. And, a great meet is planned with two wonderful clinics featured in the morning, as well as Bring 'n Brag, model evaluations for Achivement Program, door prizes, sales tables, and, coffee and doughnuts. The afternoon will feature four layouts for everyone to tour, two of which have never been open for a GSD meet. More information on these layouts is provided, below. The first clinic will be presented by Doc Bayne, on the Sterling Mountain Railway which was created in 1865. This line served the iron mines on Sterling Mountain, producing iron ore as well as billets that would then be shipped via the Erie Railroad to steel mills in Pennsylvania. This operation shut down, along with other New Jersey iron ore mining operations, when the Mesabi Range opened as an inexpensive source of ore that smaller mines could not compete with. Doc will discuss the creation of the iron industry in New York and what it took to run this industry. 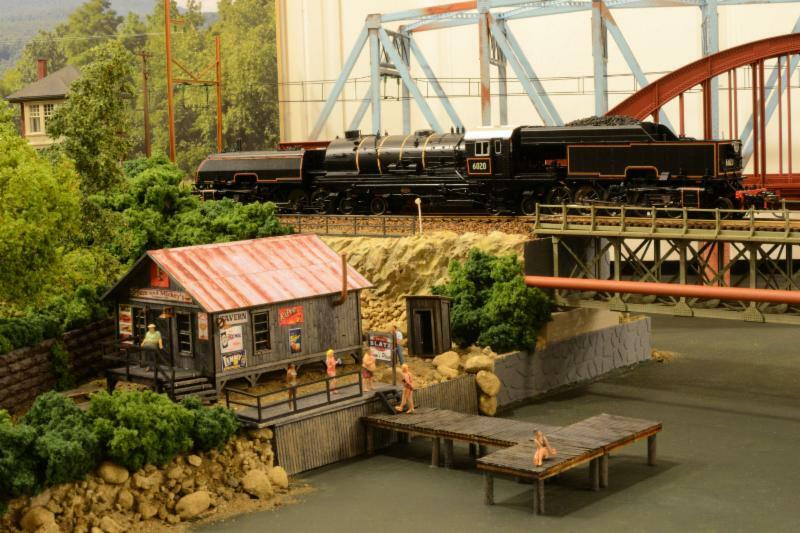 The second presentation will be by Bruce De Young, entitled "Scenery Tips for the Last 6 Inches of Your Layout". Bruce will provide specific tips and utilize many photos to analyze the "Background Thoughts from the AP Scenery Requirements". This clinic will help you achieve the desired goal of blending your scenery into the backdrop. After the morning session is complete, a map to local eateries for lunch and the layouts will be provided to all who attend. So, please join us at 9 AM at the Franklin Fire Department's hall at 137 Buckwheat Road in Franklin, NJ! Ted's large HO scale C&O and HOn3 Mann's Creek layout is fully sceniced and operational. The era is 1943 so wartime traffic is heavy, and all power is steam, most of it very large! The setting features the division point of Hinton, WV, with the main line to the east and west of there. Ted installed a CTC system on a section of the layout a few years ago, and recently added an ABS signaling system on the rest of the main line. NCE DCC is used, with operations closely following prototype practices. Opening for the first time for the GSD is Mark's Jefferson Division of the Erie Railroad. The layout is a fictitious HO scale single-track branch line in the steam to diesel transition era. Right now, it features about 25 sceniced feet while work continues on a new peninsula and associated second level. Control is DCC using NCE radio throttles. 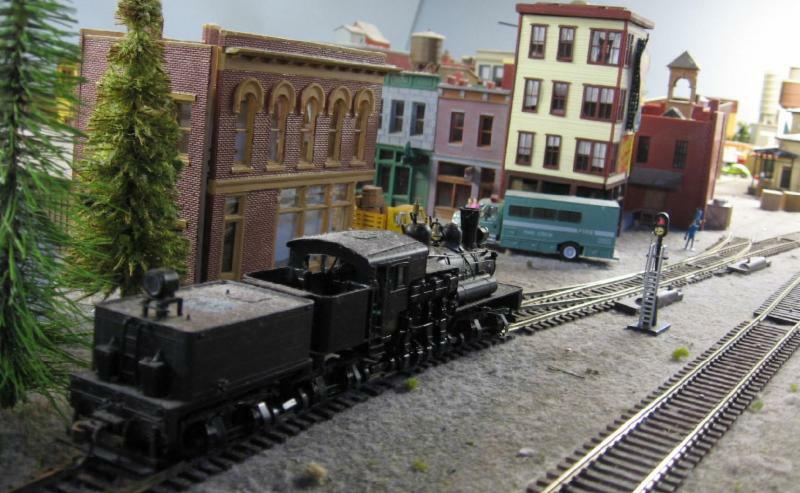 Anthony's layout is two levels, approximately 16'x20', set in the 1948-1950 period. Power is mostly steam and small diesel. 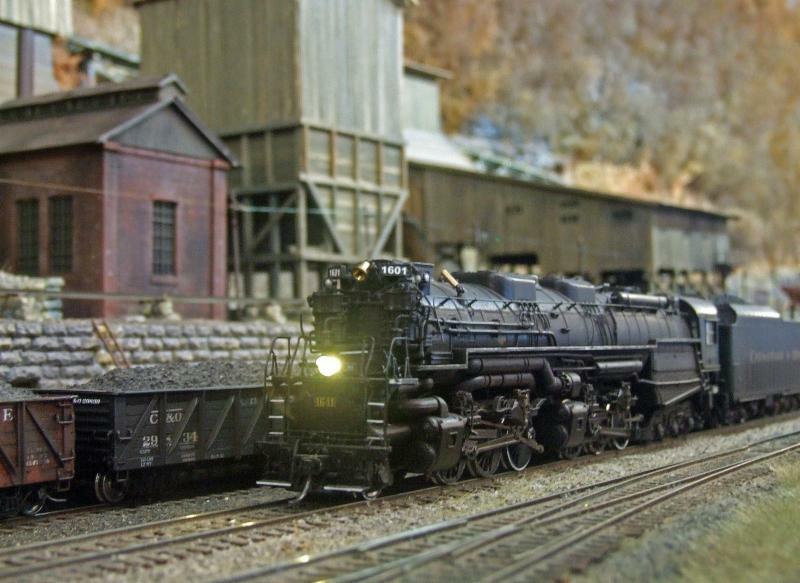 "The Little Giant", as the P&LE was nicknamed, serviced the coal and steel industry in Western Pennsylvania. The lower level includes Youngstown, Ohio with a turntable, New Castle Yard, the St. Joseph Coal Company and car float. The upper level includes a Walthers blast furnace, cement companies, iron and steel distributors, a coke refinery, an electric furnace, and the McKees Rock PL&E repair shop. The centerpiece of the upper level is the Pittsburgh Steel Company. This is the first opportunity for GSD members to see the HO layout that Kai Ebinger has assembled. Measuring 12'x27', the DCC layout is freelanced with several American railroads represented as well as some equipment from Europe. The roster represents Kai's interests and includes steam, diesel and electric locomotives, pulling both freight and passenger trains. All of the trackwork is complete and the scenery is 30% completed. Kai's structures are a combination of plastic kits, craftsman structure kits and scratch built. NORFOLK, Va., Sept. 21, 2017 – The Norfolk Southern Foundation is donating $100,000 and will match certain Norfolk Southern employee gifts as part of efforts to help people recover from Hurricane Irma. is the location of this stopped westbound freight on Friday afternoon near MP 99. 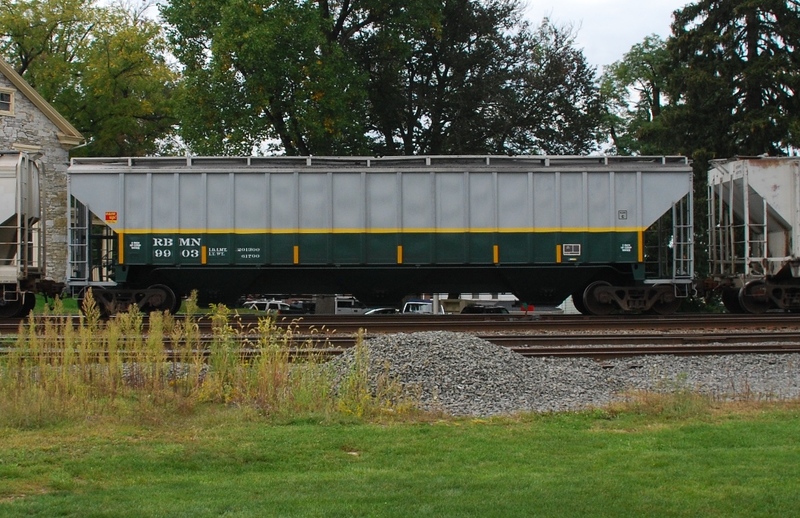 The train's symbol was NS 19G, a Oak Island to Bellevue, OH general merchandise train. As to why it stopped there was unknown. There were no trains coming east that might have accounted for this temporary stop or perhaps track work might have been the cause. Once it started to head west there was also some interesting rolling stock mixed in the consist. One of those was a Reading & Northern covered hopper. Its simple paint scheme made it a very good looking car! We are headed to Sussex County, NJ, for the next GSD meet. The meet will be on Saturday, September 23, in Franklin, NJ. It is a great location for Garden State and Hudson Valley Division members to meet. And, a great meet is planned with two wonderful clinics featured in the morning, as well as Bring 'n Brag, model evaluations for Achivement Program, door prizes, sales tables, and, coffee and doughnuts. The afternoon will feature four layouts for everyone to tour, two of which have never been open for a GSD meet. More information on these layouts is provided, below. at 137 Buckwheat Road in Franklin, NJ! 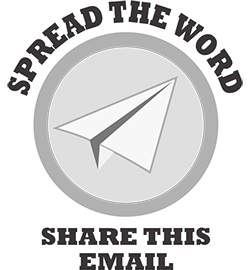 click on the map or the button. Triple Header Day This Sunday! #60 is Running For Labor Day!